It has 60,000 sq. ft of Retail space and 60,000 sq.ft of Entertainment space. 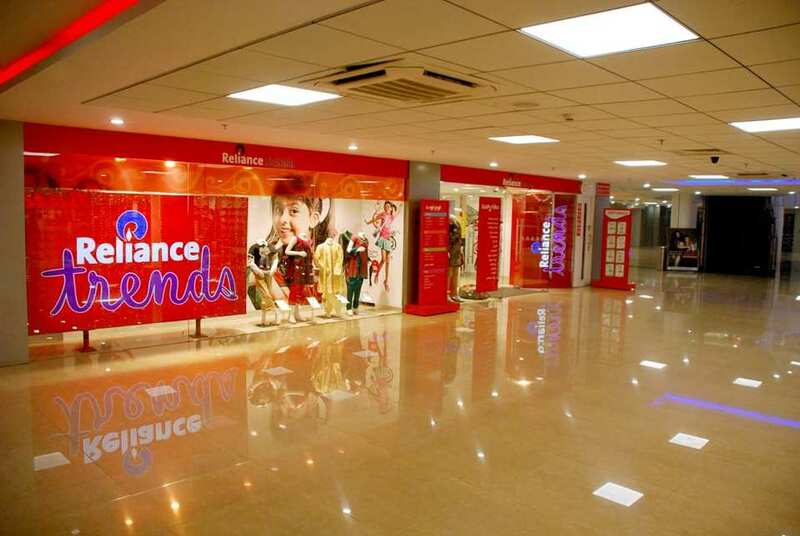 The retail space houses premium national and international brands. The mall has plenty of drive-in space and ample car park that extends to 1,00,000 sq.ft. There are two basement parking lots that can easily accommodate 400 vehicles. 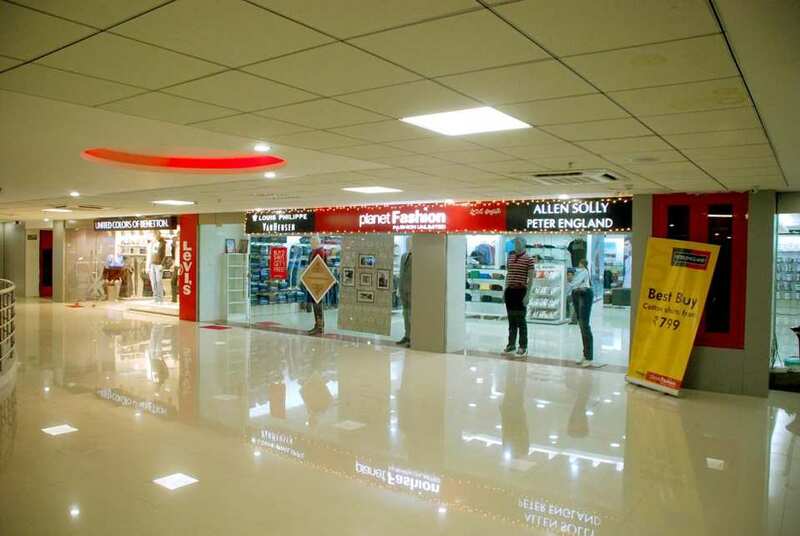 Built in an area of 3.19 acres, the mall houses a classy Multiplex being run by Geetha Multiplex apart from the retail spaces which are occupied by major International Brands. That's not all, on the entertainment front - Geeta Multiplex is redefining the cinema experience with a four-screen multiplex a total of 1,200 seats in a sprawling area of 40,000 sq.ft. 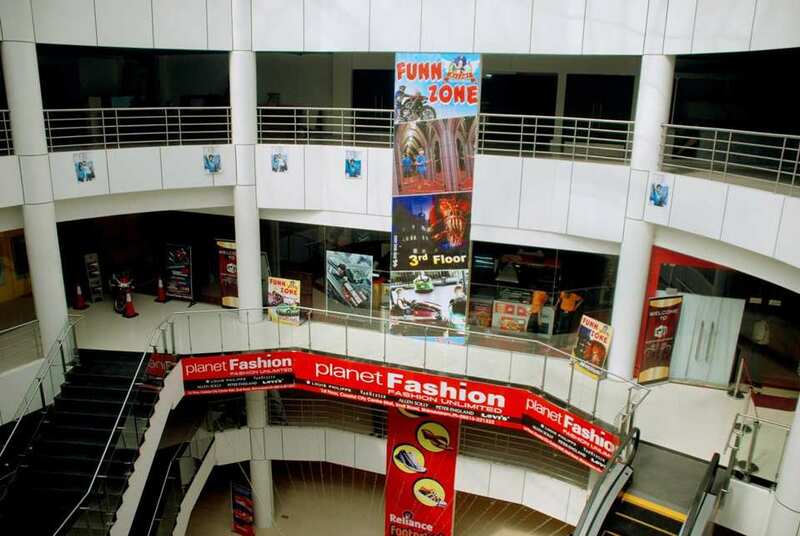 Designed to global standards, the mall has an atriums at the enterance of the mall with a height not less than 40 feet. The atrium areas allow plenty of natural light into the common area. Ample space has been provided for car parking, drive-ways and landscaping. In all, the mall has 4 lifts and 3 escalators. Realizing the need for open spaces amid concrete structures, the building has ensured that mall-hoppers will enjoy the luxury of a huge open area in the heart of Bhimavaram. 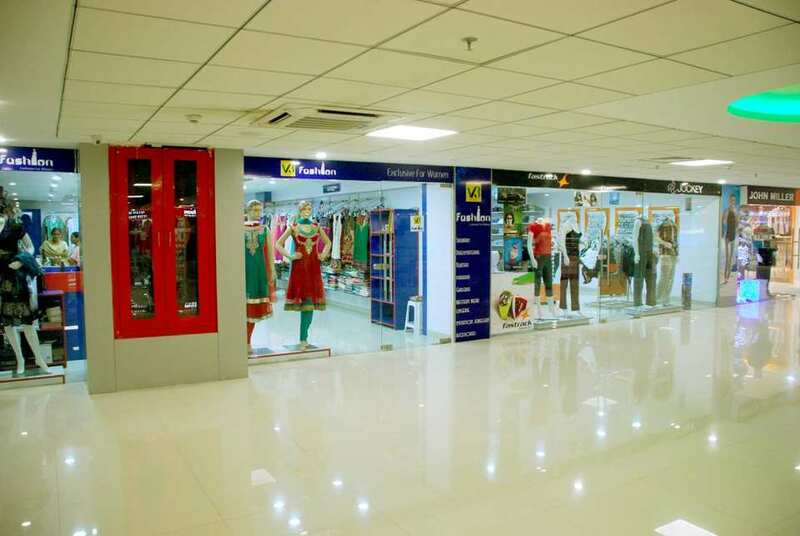 Retail Zone @ Coastal City Center, Bhimavaram has two levels of retail space, accommodating international brands and specialty stores, across 60,000 square feet of retail space. The retail Zone houses the following brands. Taking a walk around here is an experience in itself, and determining what to have for lunch is nothing less than a daunting task. Your every craving and whim can be appeased here. You could choose to have a three-course meal, or a light healthy snack and smoothie. Game Zone and Multiplex at Entertainment Zone of Coastal City Center, Bhimavaram are maintained by Geetha Multiplex. The Game Zone and Multiplex offers a truly memorable experience for families looking to spend quality time together. The scope of fun extends through a play area for children and adults alike with arcade games, children's shooting games, all coin operated games, carousel, bumper cars, and many more in a single place. There is an exclusive smaller kids play area with slides, glides and much more. Game Zone also houses an exclusive birthday party hall and offers the best birthday party ever for parents and kids looking to have an out-of-home party experience.